Excellence at Work 2018 | GF ELTI S.r.l. 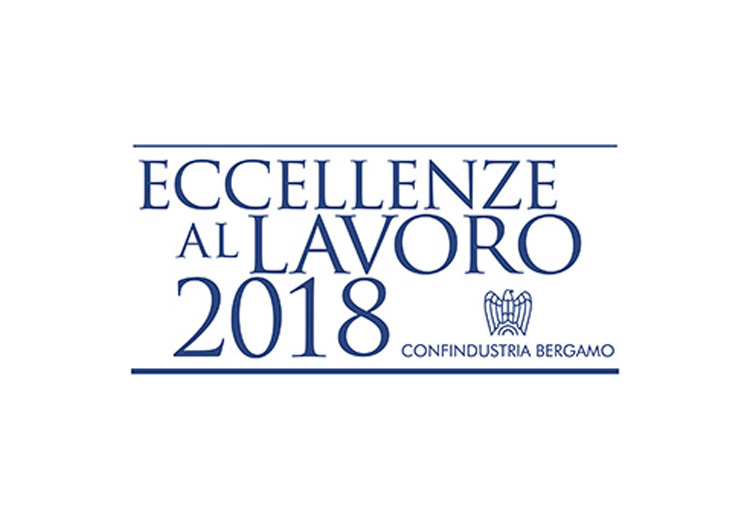 GF-ELTI is pleased to announce its participation at Bergamo’s most Talented employees 2018 promoted by Confindustria Bergamo. Faustino Martinelli is the fellow that GF-ELTI selected for his long-time service within the company. Faustino has been working for the factory for almost 40 years! GF-ELTI wishes to acknowledge Confindustria Bergamo for the invitation and to extend sincere gratitude to Faustino for his loyalty. 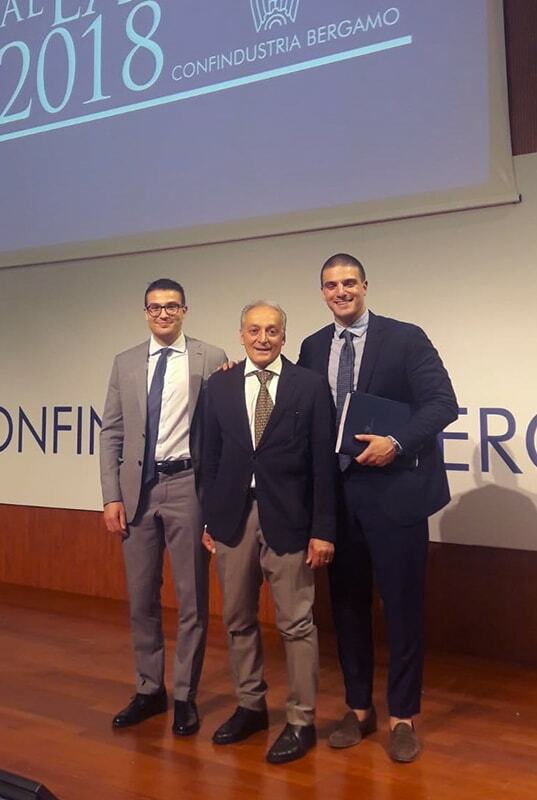 This year the number of awarded people reached 74 and the event was held at Fiera di Bergamo on Friday 8 June 2018.